having joined at the formation meeting when it was headquartered in Estacada, Oregon. 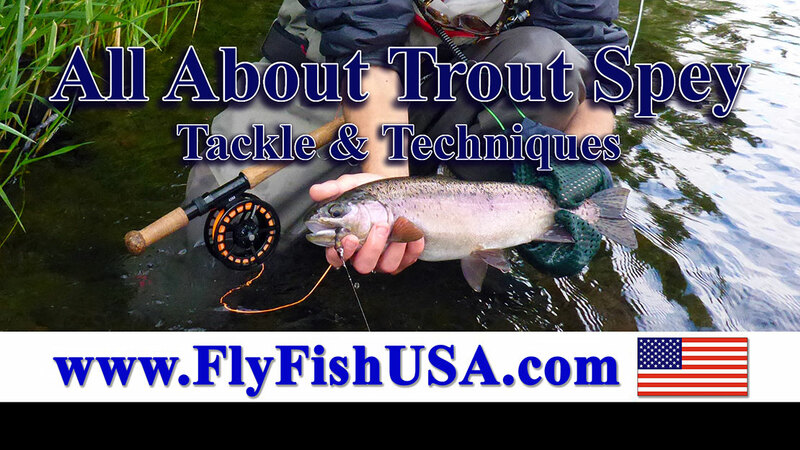 On Tuesday, February 20, he will present a one hour program that explores the sport of fishing for trout with lightweight Spey rods on local waters. This presentation is all about tackle and techniques. There will be dissertation about what big trout feed on, where to find big trout, and how to get them to bite.